Jeni completed her medical degree at the University of Pretoria followed by internship and community service and a period as medical officer at PE Provincial Hospital. She travelled to the UK, initially working as a surgical officer in Orthopaedics before securing an appointment as a Nuffield Orthopaedic Fellow for a year at the Oxford Orthopaedic Engineering centre (OOEC). Her experience here has subsequently given her the opportunity to publish in both the orthopaedic and radiologic literature. A Basic Surgical Rotation in Oxford for 3 years culminated with her obtaining her MRCS. After time as an Anatomy demonstrator in Cambridge and as a casualty officer she commenced specialist training in Radiology in Oxford, UK. Jeni obtained her FRCR and completed her radiology training in 2014. She then had the opportunity to go to Vancouver, Canada for a fellowship in Musculoskeletal and Sports imaging. On returning to the UK in 2015 she was appointed as a consultant radiologist at the University Hospitals of Derby and Burton with a specialist interest in musculoskeletal radiology. In her affiliation with Nottingham University she was an educational supervisor and regularly taught medical students and participated in registrar training programs. 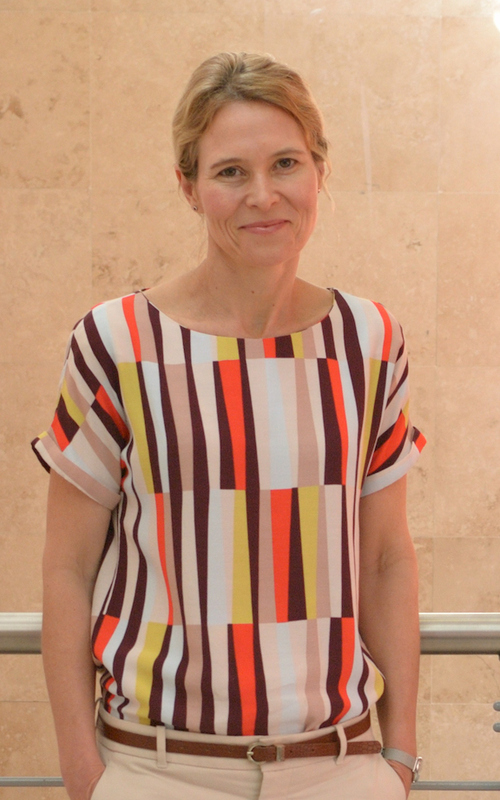 Jeni decided to return home to South Africa and joined Morton and partners in 2019. In her spare time Jeni enjoys running, cycling, theatre and travelling.